Any other orange juice fans out there? 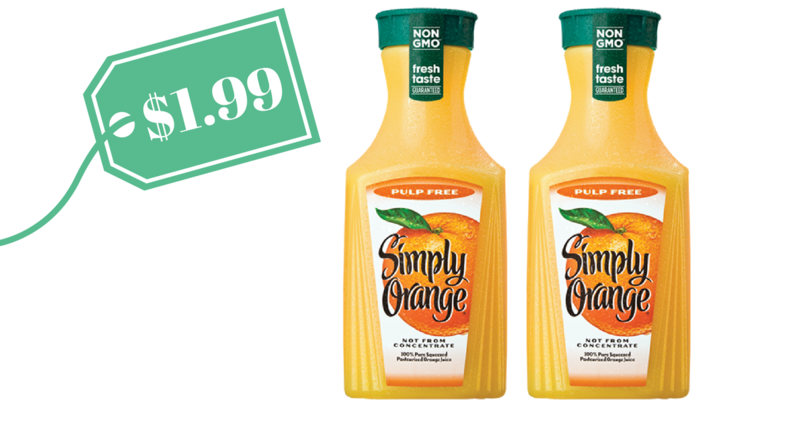 There is a new $1 off Simply Orange juice coupon that make for a great deal at Harris Teeter. Shop during the Super Doubles event this week and you’ll double your $1 off coupon, making orange juice only $1.99!